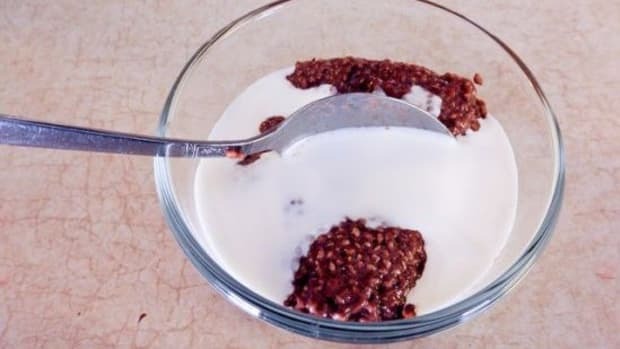 There's a reason why chia seeds were a staple food of the Aztecs and the Mayans. 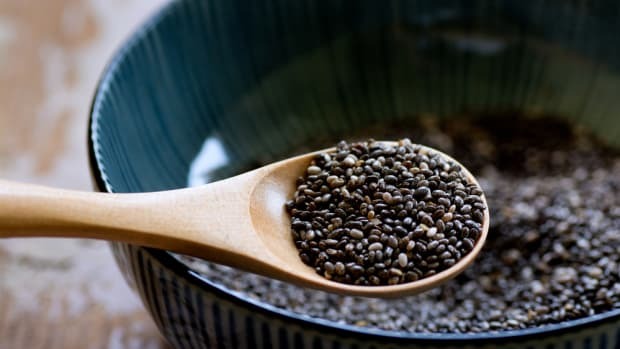 If you&apos;ve never had them before, you might be wondering if the health benefits of chia seeds are compelling enough to warrant a taste. The short answer? Yes! Chia seeds were a staple food of the Aztecs and the Mayans dating back to 3500 BC. 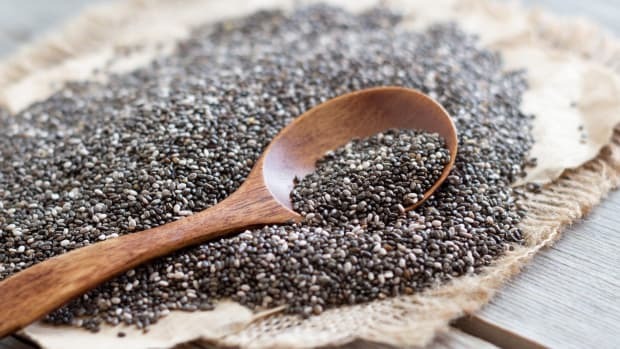 Because the health benefits of chia seeds were so valuable, they played a key role in the daily diets of these ancient people. Chia seeds were ground for flour, pressed for oil, and added to water. 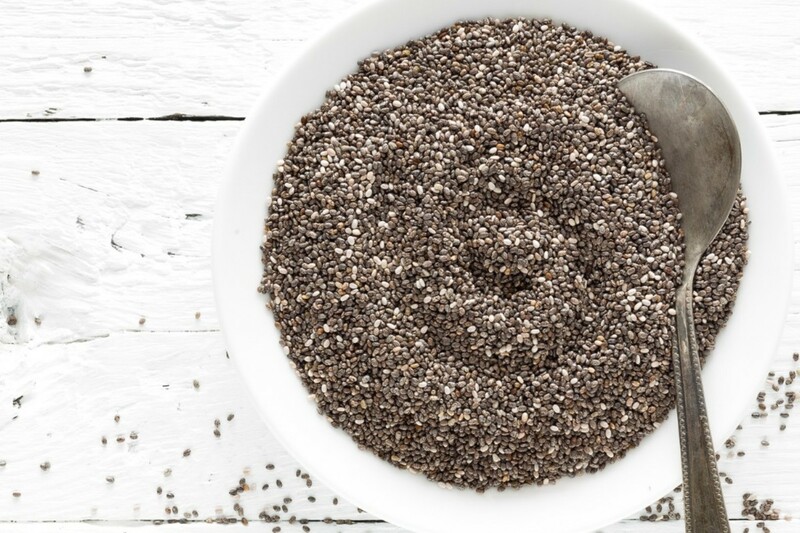 Even in ancient times, the health benefits of chia seeds qualified them as a superfood. 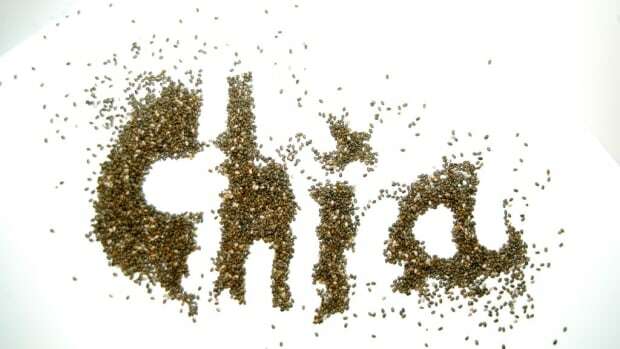 In fact, the word chia means strength in the Mayan language! Today, this ancient superfood has become a staple in the pantries of many a health nut, and these are just a few of the reasons why. Chia seeds have a lipid profile that&apos;s 60 percent omega 3 fatty acids, making them the richest plant-based source of this healthy fat. Omega 3 fatty acids reduce inflammation in the body, enhance brain function, and reduce cholesterol. Chia seeds have tons of fiber, which also reduces inflammation while regulating bowel function. Fiber also keeps the body satiated for longer periods of time. Just 2 tablespoons of chia seeds have 10 grams of fiber. One of the most important health benefits of chia seeds is a high level of antioxidants, which protect the body from the free radicals that cause heart disease and cancer. Adding chia seeds to your water provides tons of extra antioxidants while keeping you hydrated--two things that are essential for great skin. Chia seeds are naturally gluten-free, so whether you have Celiac disease and or are just eating Paleo, you can enjoy the same bounty of health benefits. 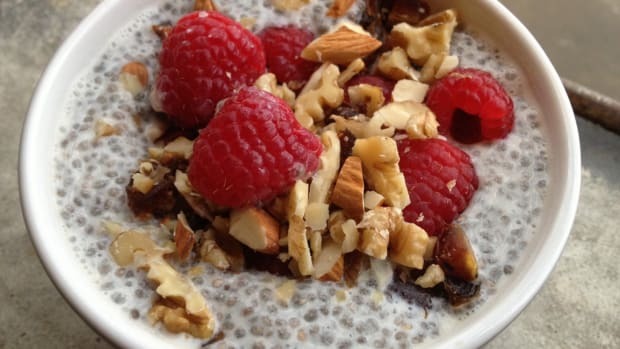 You can take advantage of the health benefits of chia seeds by adding them to anything. They have a neutral flavor, so you probably won&apos;t even notice them! Add chia seeds to smoothies, baked goods, granola, and more. 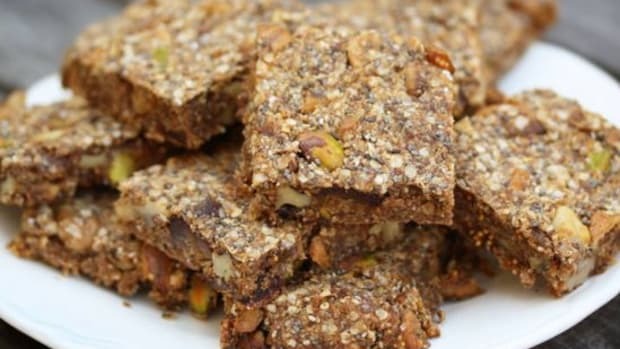 They won&apos;t change the taste, but they will add tons of great nutritional value. One ounce of chia seeds adds 4.7 grams of protein to your diet. That’s a ton of protein for such a tiny seed. Amp up your salad, morning cereal, or even consider a chia seed pudding with an added punch of protein. 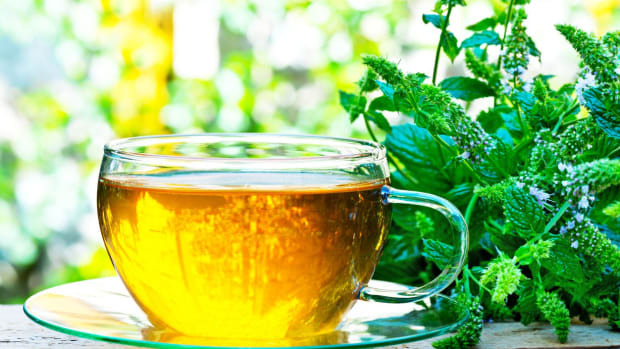 Chia seeds give you natural energy without the crash of caffeine. Add them to your water before you head out on a run and you might find yourself adding an extra mile! Mix them into to your morning smoothie and you won’t need that cappuccino after all.